Minimum quantity for "7 Day Cleanse Fridge & Pantry Box 2019" is 1.00. 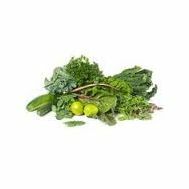 Minimum quantity for "7 Day Cleanse Fruit & Veg 2019" is 1.00. Minimum quantity for "Basic Juicing Box" is 1.00. Minimum quantity for "Smoothie Box" is 1.00. 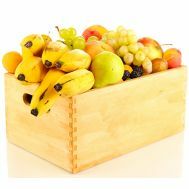 Minimum quantity for "Super Juicing Box" is 1.00.